I’m sitting in a bubble bath, my favorite literary journal in one hand, a glass of red wine in the other. I’ve traded in the harsh overhead lights of my bathroom for the warm glow of a half dozen candles, each in complementary herbal scents. By the time I emerge from the bathroom in my microfiber robe, my husband has gotten home from work. “Rough day, honey?” he asks me. “Not anymore,” I reply. Candles are cheaper than therapy, but for me they can be just as healing. Out of the five senses, our sense of smell is most linked to our emotions, and just inhaling a certain sense can trigger a range of feelings from vitality to relaxation. 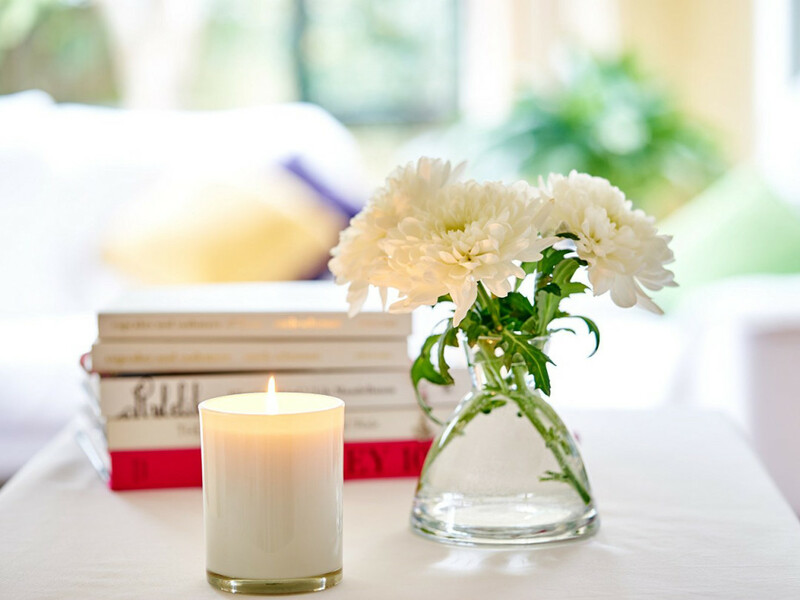 Here are 10 of my selections for the most relaxing, calming, and soothing scented candles there are. Try one next time you are having a stressful day—you won’t be disappointed! 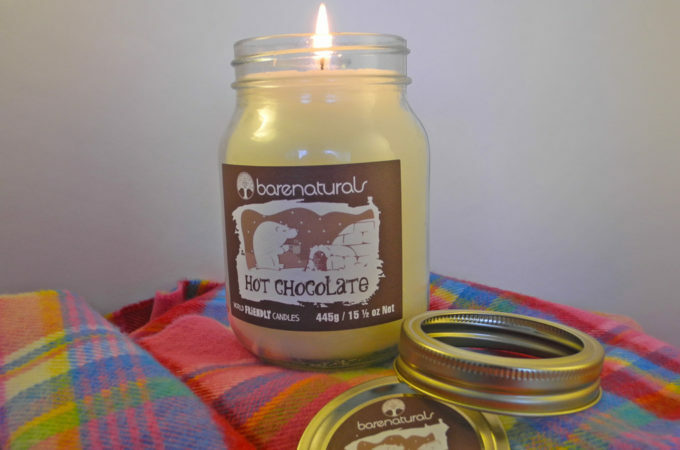 Meet the candle that one buyer called a candidate for ‘Best Scented Candle of All Time!’ Its natural minty smell is herbal and refreshing, sure to calm you down after a long day. 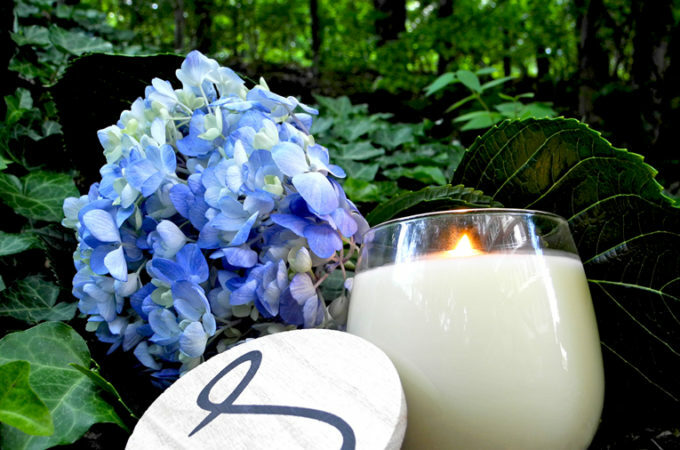 This pale green candle combines eucalyptus with subtle menthol for a scent that provides comfort from colds and headaches. 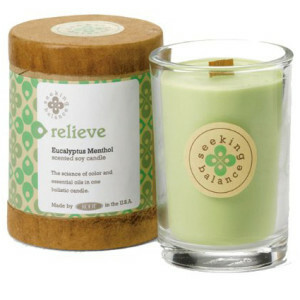 Root uses color therapy in addition to aromatherapy when designing their candles, hence the warm green used here. 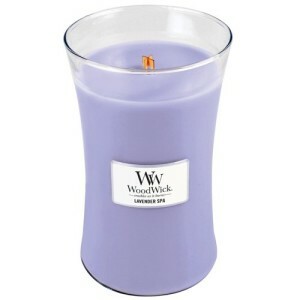 French Cade Lavender blends notes of French cade wood with verbena and Bulgarian lavender. 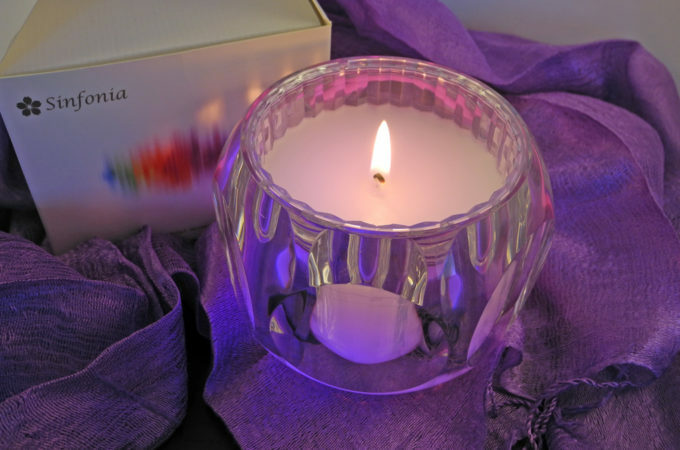 This three-wick candle comes in a tin that you can use for ages after the candle is gone. 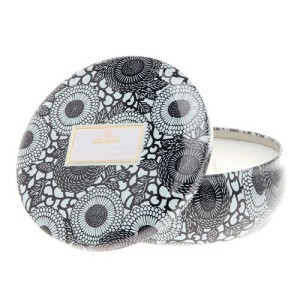 This candle is part of Voluspa’s Japonica collection. The health benefits of lavender include its ability to eliminate nervous tension, relieve pain, disinfect the scalp and skin, enhance blood circulation and treat respiratory problems. 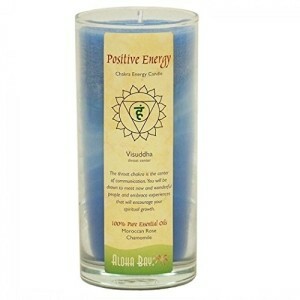 This candle uses lavender essential oil to give you these benefits with every inhalation. 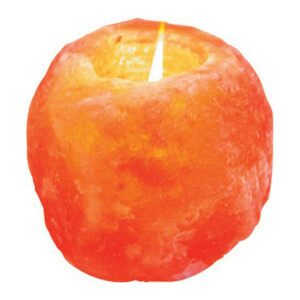 This is a candle holder that heals while its candle light soothes, giving off a soft amber light. 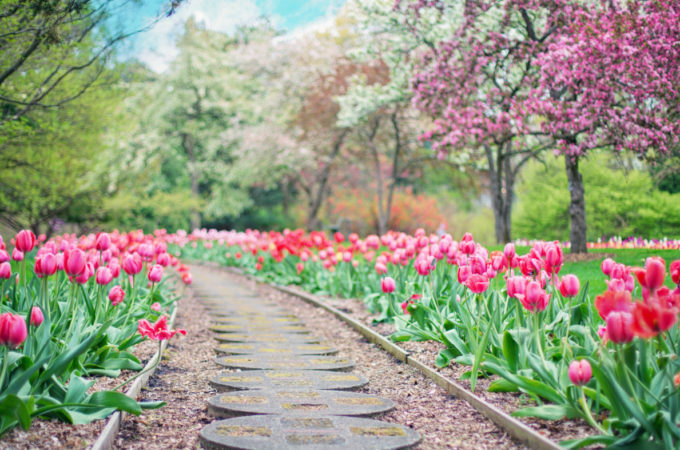 Meanwhile, the natural Himalayan salt purifies the air around you by emitting a number of negative ions into surrounding atmosphere when it is heated. 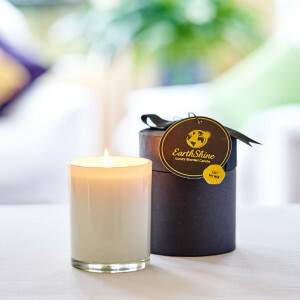 This candle is infused with Moroccan rose and chamomile. 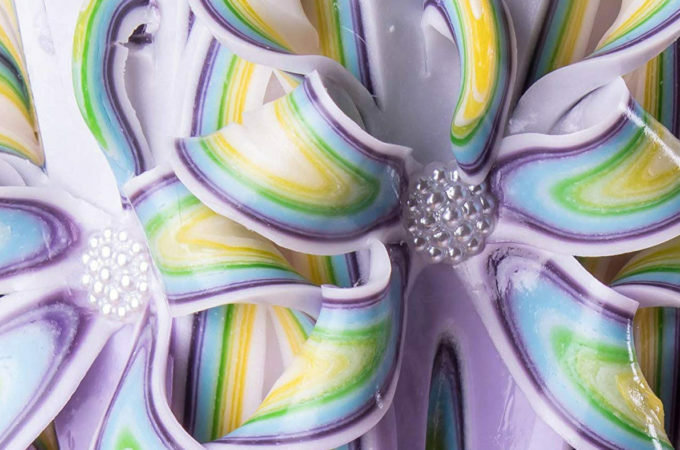 The company claims that when you light this candle, “you will be drawn to meet new and wonderful people and embrace experiences that will encourage your spiritual growth.” Worth a shot! 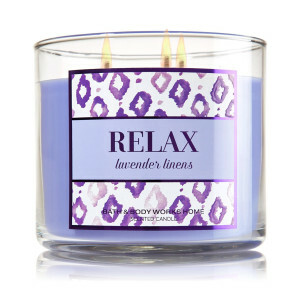 This naturally relaxing fragrance creates a zen-like experience. 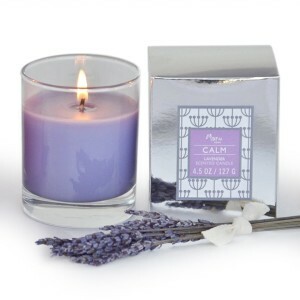 This candle has an understated appearance with a focus on capturing lavender’s healing scent. Studies have shown that the scent of green tea can help to ease depression, lighten spirits and encourage relaxation. 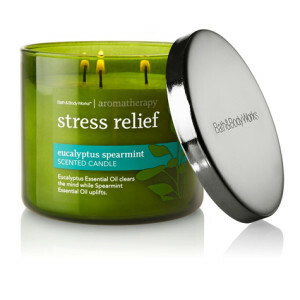 This triple-scented candle ensures that the scent of green tea isn’t too subtle. 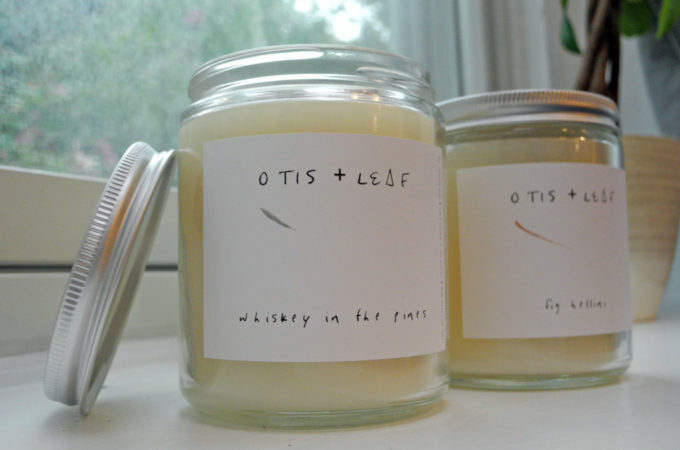 Even better, it’s a great gender-neutral look and scent that’s good for gifts! 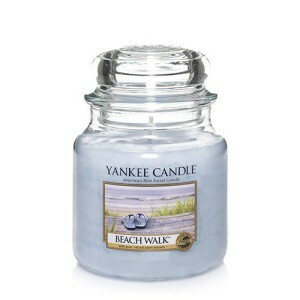 If life isn’t going great, take a sensory trip to the beach with one of Yankee’s best blends. 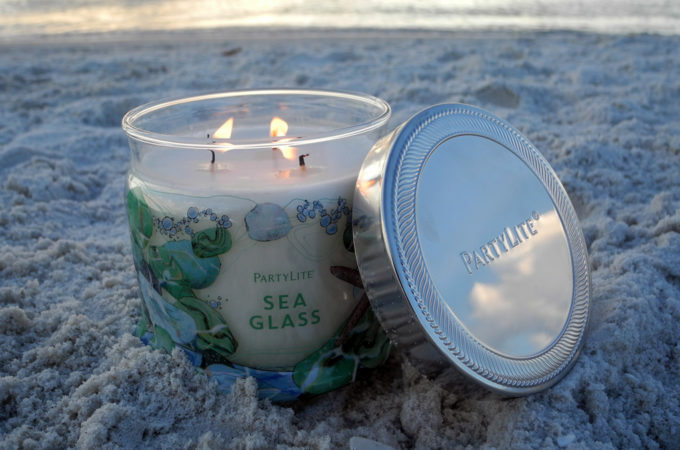 I love this mix of salt water and sea musk with tangerine and orange blossom. It’s a complex scent that smells so real, like the South Carolina shore. Have you gotten enough of lavender yet? I can’t help it, it’s one of my favorites! 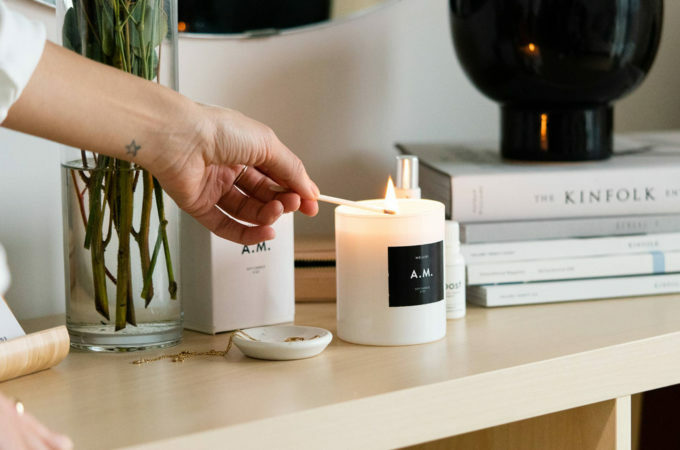 This take on the relaxing plant is more herbal than sweet and for a therapeutic scent.